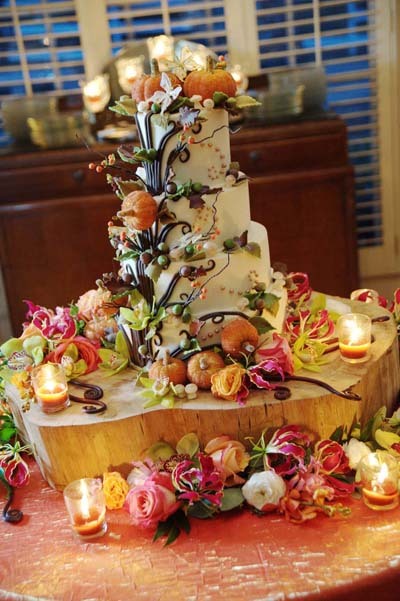 Cakes are very important detail at the weddings. 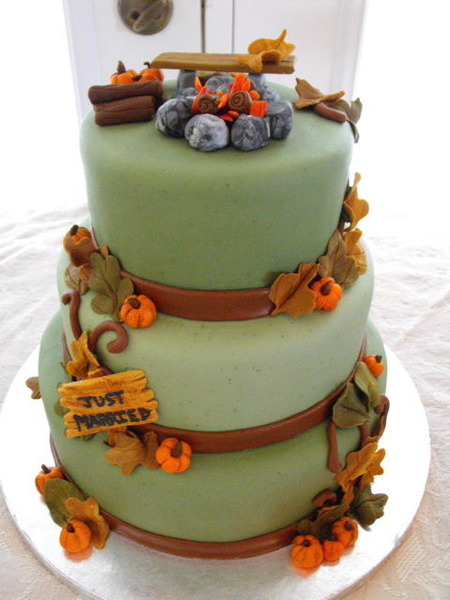 They should always be related with the theme of the wedding. 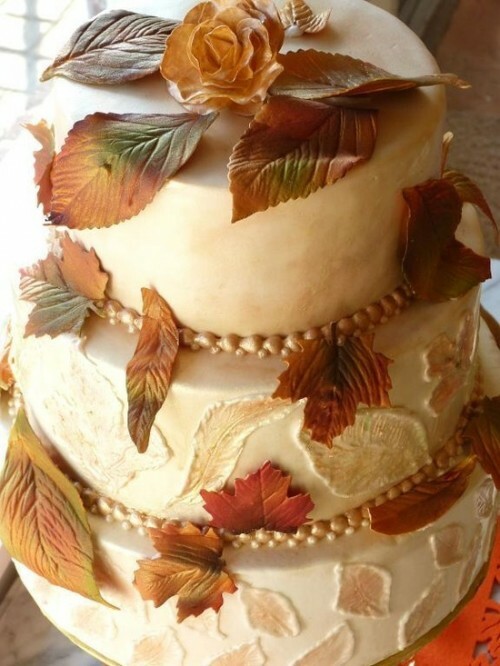 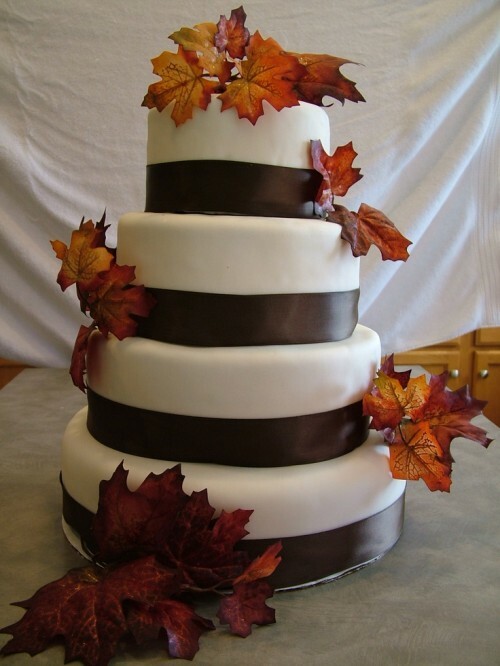 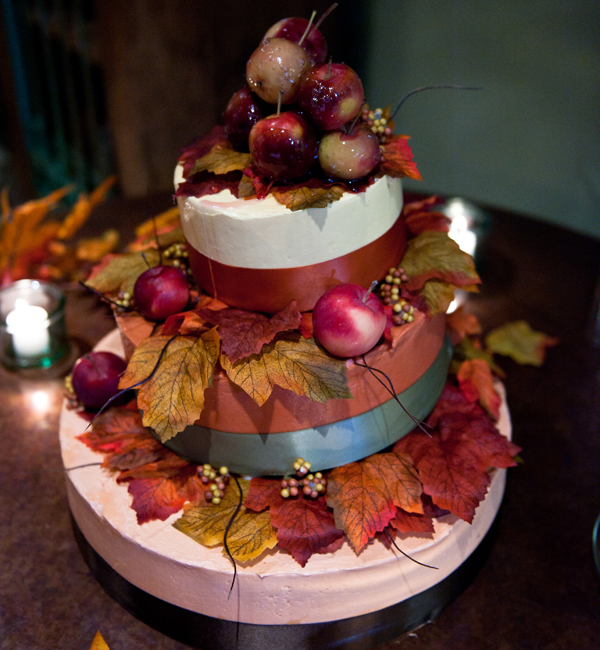 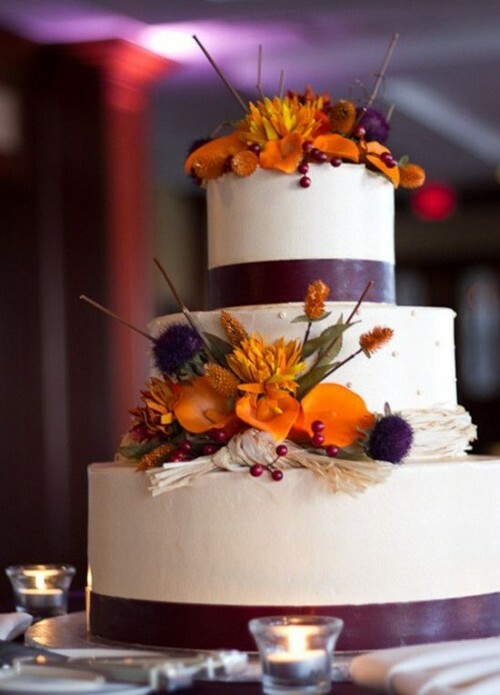 If you wedding is in fall and you want everything to be in fall spirit, then here are some ideas for your wedding cake. 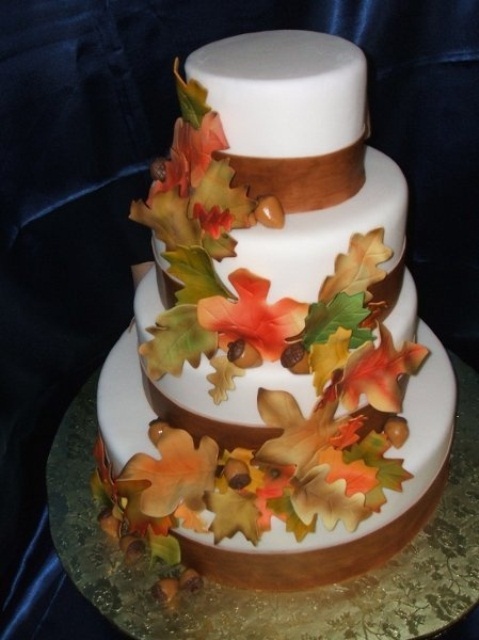 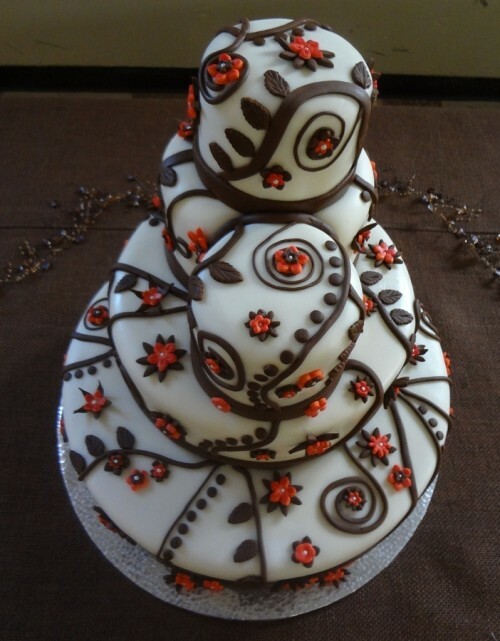 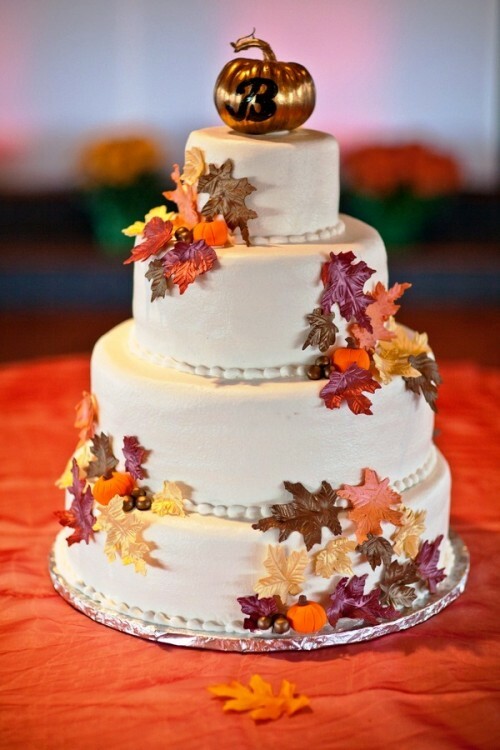 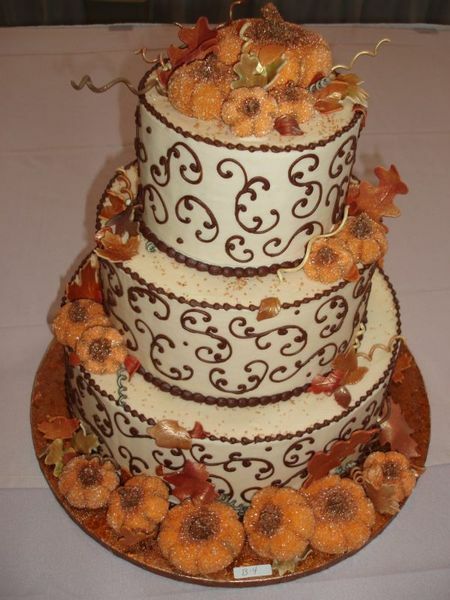 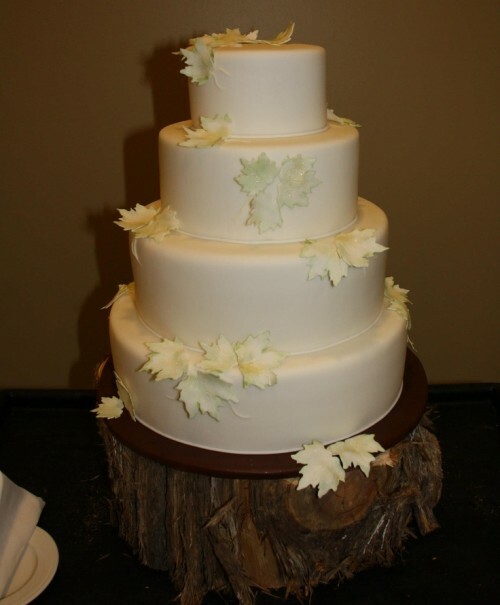 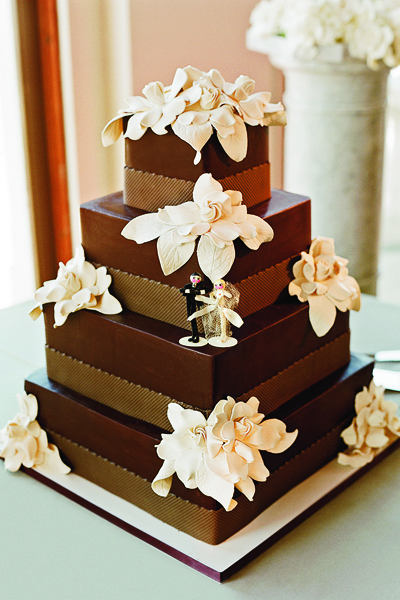 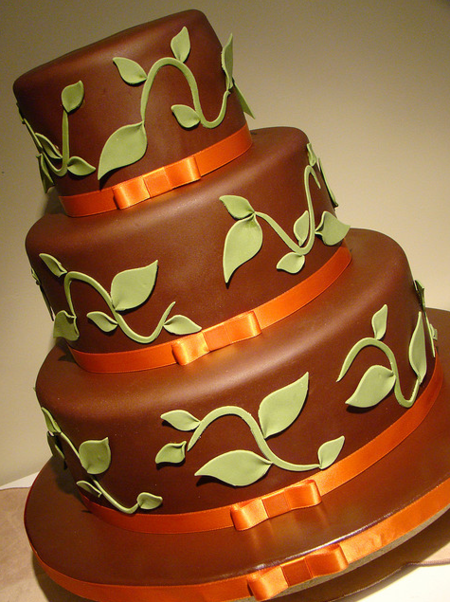 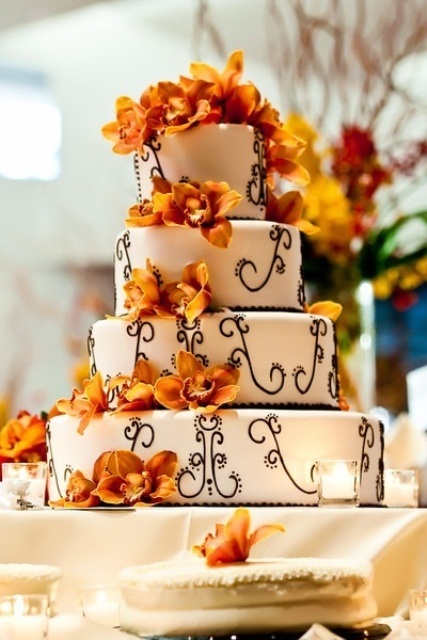 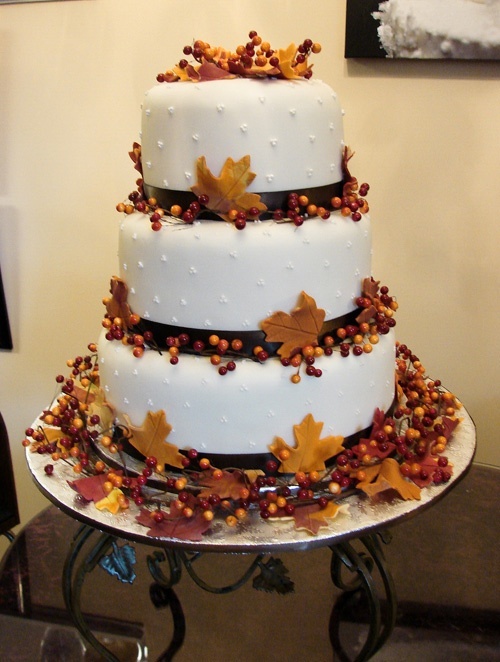 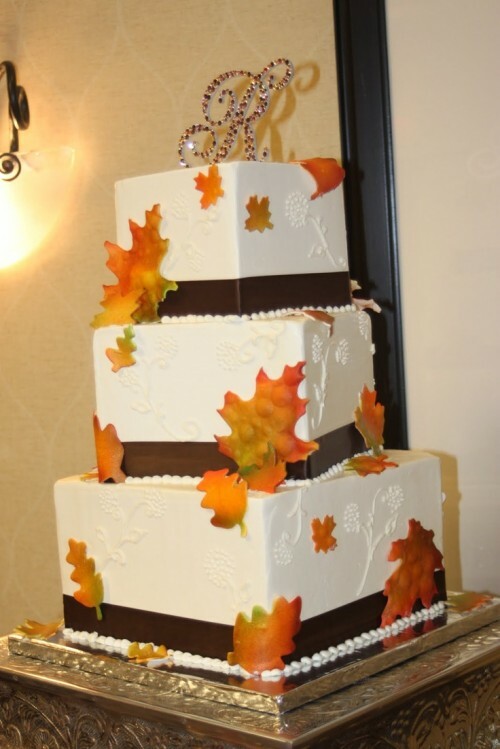 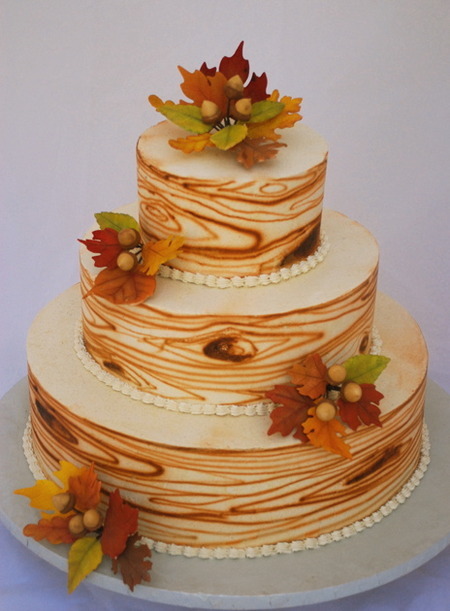 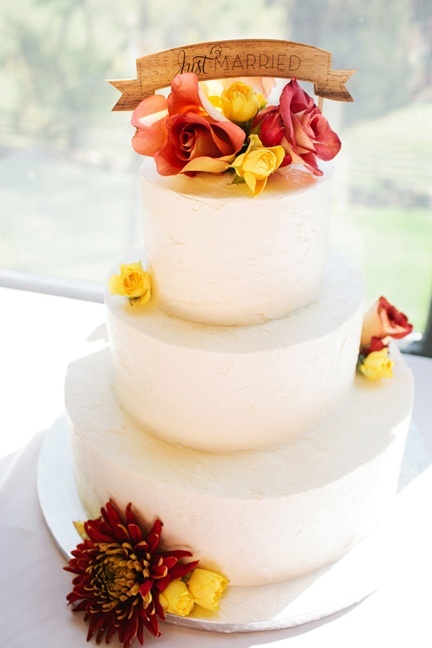 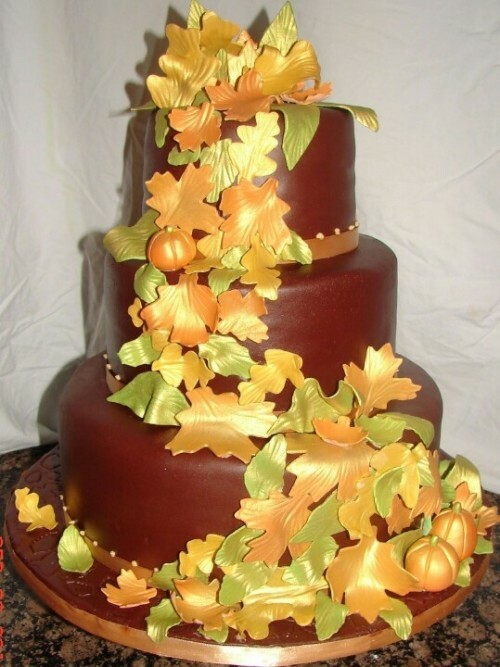 Cakes for weddings in fall can be decorated in so many ways. 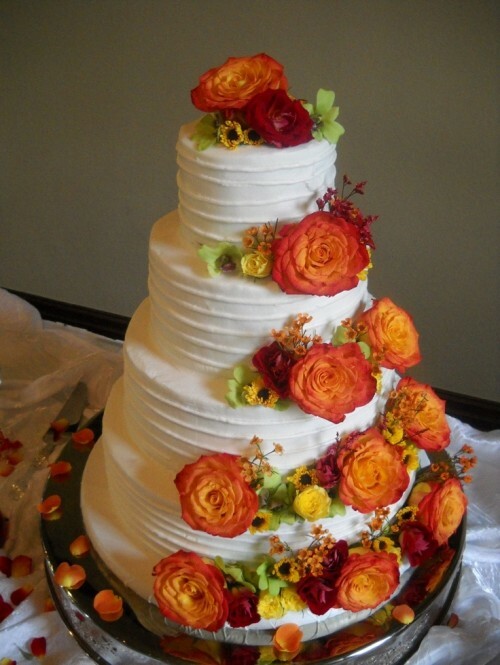 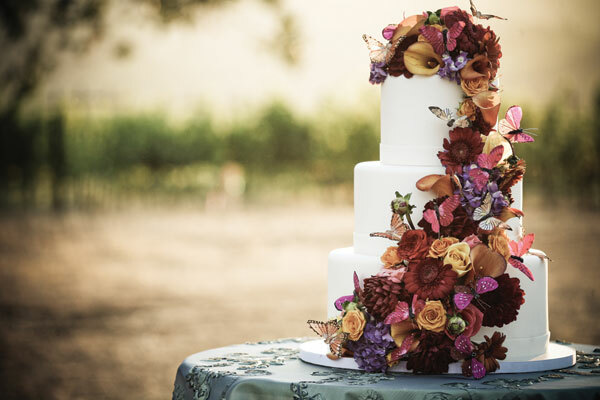 Flowers, fruit, leaves, berries, in fall colors like orange, red, purple and yellow, real or made of cream will look amazing on your wedding cake. 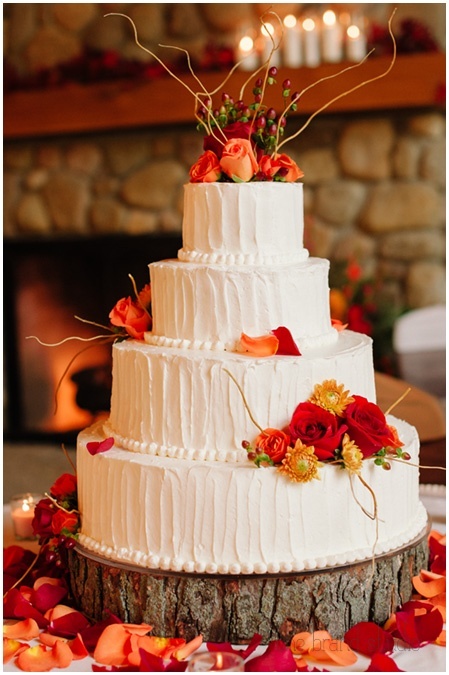 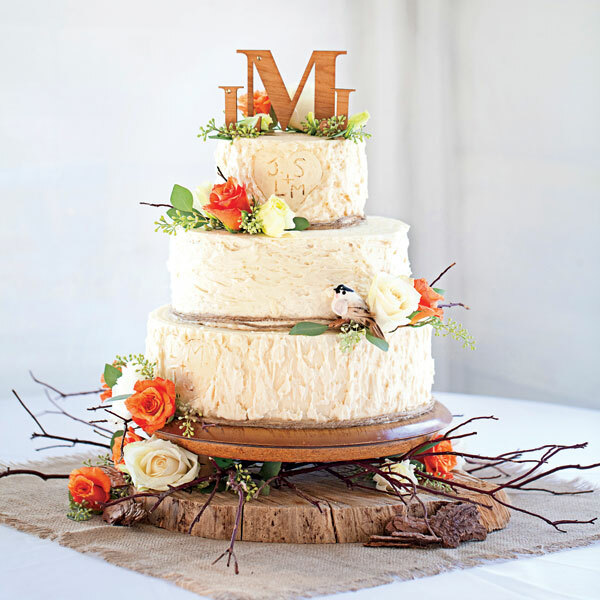 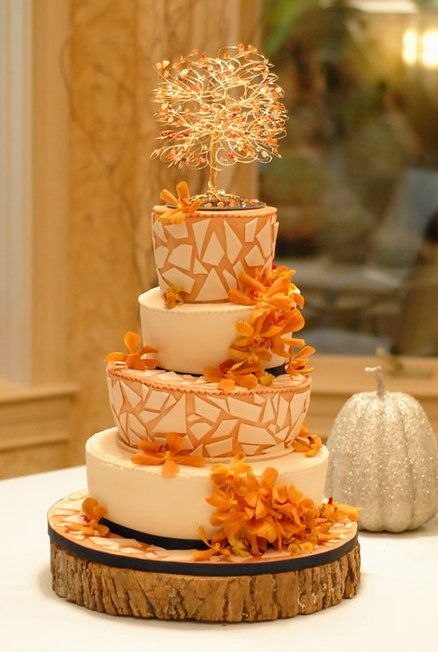 Take a look at these amazing ideas for fall wedding cake decoration.